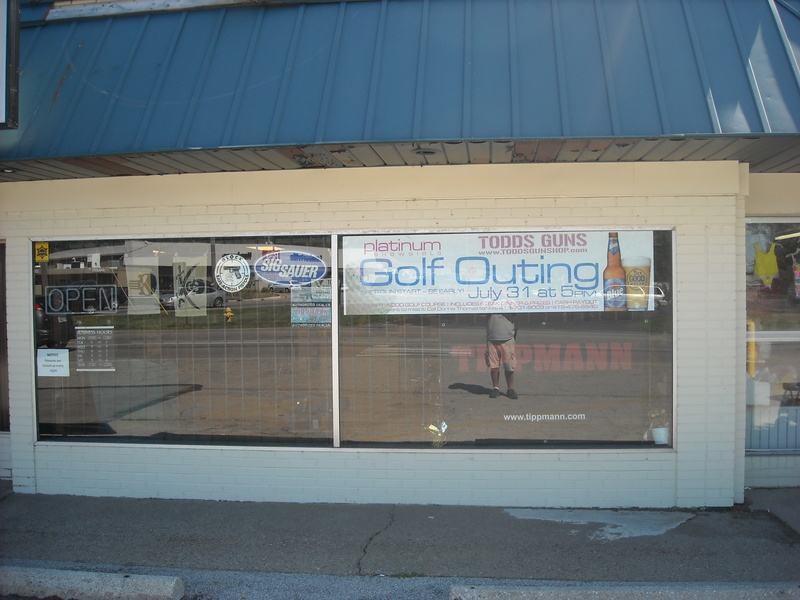 This Sunday July 31st is a 4-man golf scramble at Cherrywood golf course. Shotgun start at 5 pm. 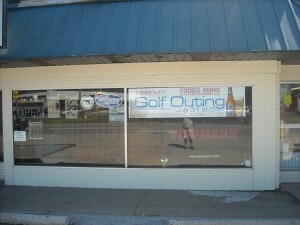 Cost is 50.00 per man which includes 9 holes plus cart, steak dinner and prizes. 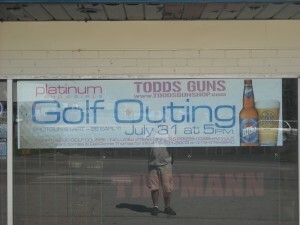 This golf outing is being put on by PLATINUM SHOWGIRLS where the dinner will be served afterwards. 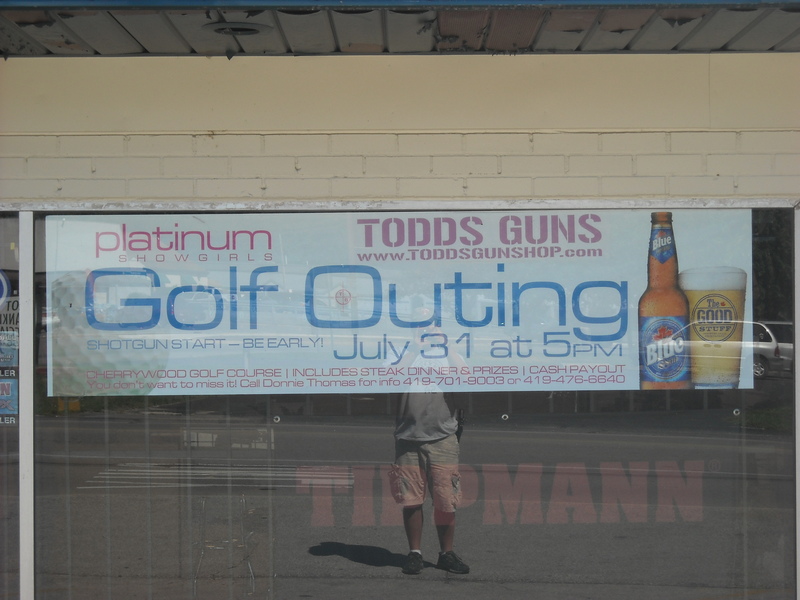 I have sponsored a hole and will be golfing myself. Call Donnie Thomas at 419-476-6640 for more information or to reserve a spot. It WILL be a good time!!!!!!!! !